Did you enjoy the garden show? Want to know more about Melbourne gardening? 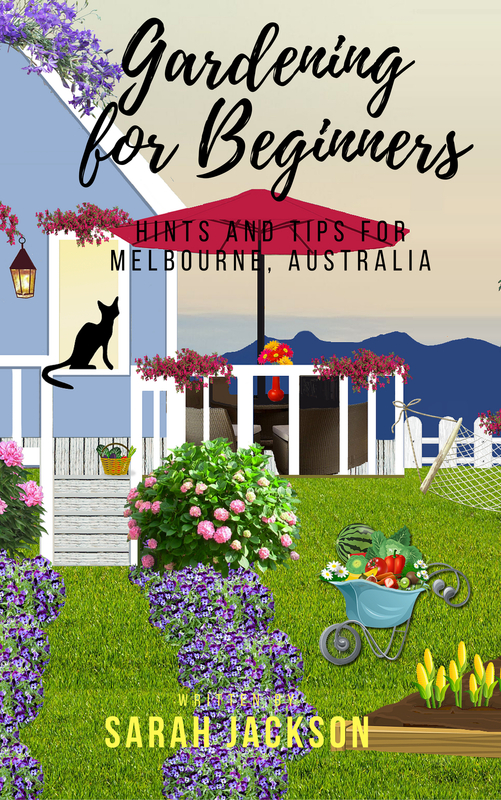 Why not download “Gardening for Beginners: Hints and tips for Melbourne Australia” by Sarah Jackson.